In 1980, Ron Tozier started the Tozier Group after teaching shop to high school students in Falmouth, Maine. 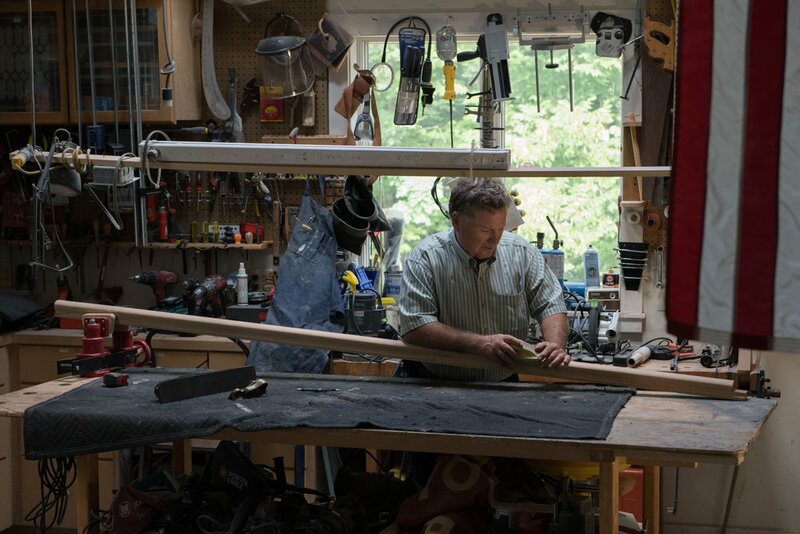 He grew up learning how to build, and is a "do-it-yourself” Mainer through and through. Ron grew up in Lawrence, Massachusetts but spent every summer on Bustins Island in Casco Bay, Maine. In 1975, he received his BA in Political Science from the University Maine at Orono. Then, in 1978, he received his BS from the University of Maine at Gorham in Industrial Engineering. After this, Ron made his home in Falmouth and married Pam Tozier in 1978. Ron always wanted to have his own business, and when the opportunity arose to build for one of his student’s parents, the Tozier Group was born. Ever since, Ron has grown the Tozier Group, designing and building beautiful homes for countless customers. He loves working with people to make their vision become a reality, and he goes the extra mile to ensure his customers are happy. It is a feeling of awe when you stand back and look at what Ron Tozier has created. You can trust him, and you can rely on him. Ron has three children who all live within 10 minutes of him: an architect, a lawyer and a nurse. When he isn’t working or with family, you can find him playing the guitar, hanging out with his German Shepard, driving one of his boats, or tinkering in one of his many projects. If you have any questions, or just want to discuss your project, please call Ron at (207) 838-6222 or email him at toziergroup@gmail.com anytime. He will be happy to hear from you.